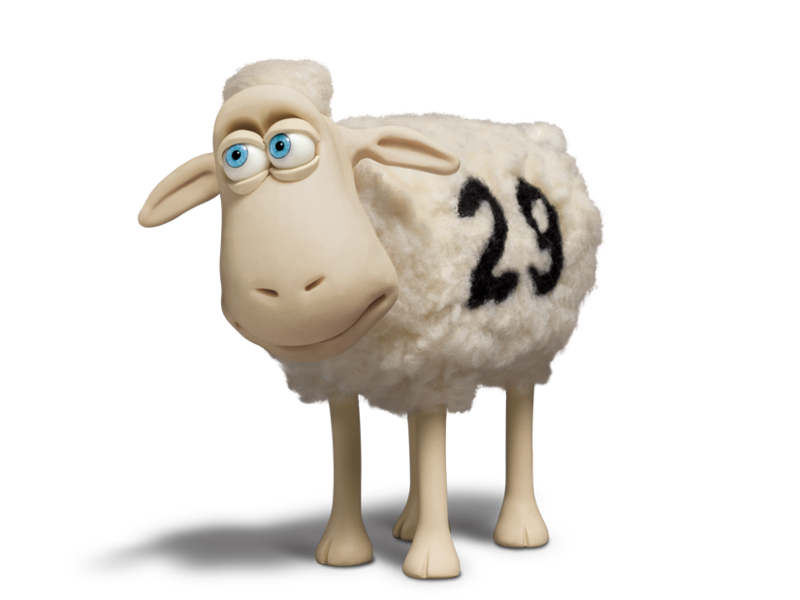 Serta is proud to be the manufacturer of the World’s Best Mattress™. Our commitment to quality has made us a leader in the industry, and we look forward to helping you find the right mattress so you can get a better night’s sleep for years to come. and receive useful sleep and mattress maintenance tips, offers, and more!